Enable a highly efficient, hybrid transactional and analytics processing environment for the fastest insights. Learn concepts such as real-time analytics, right-time analytics and predictive scoring. Is your business risking a USD 100 million loss? 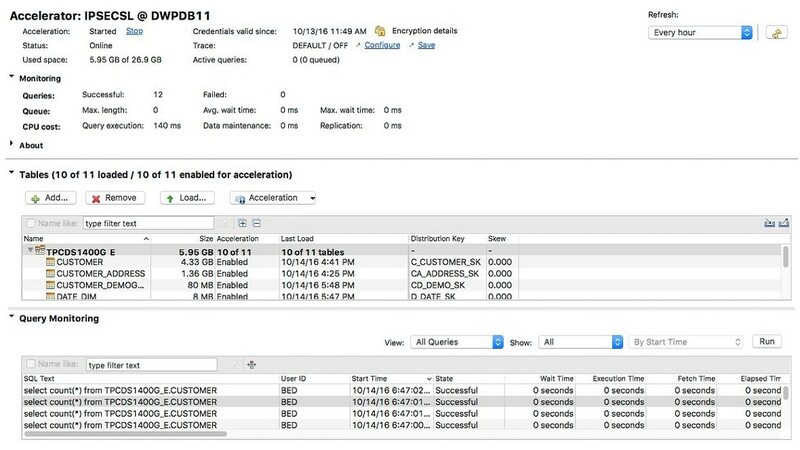 What can Db2 Analytics Accelerator do for your organization?